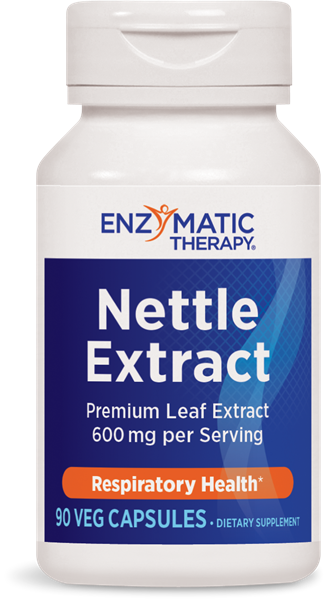 Stinging Nettle Leaf Extract / 90 Veg Caps - Nature's Way®. Stinging nettle has been appreciated for its unique advantages since ancient times and is one of the most widely used herbs throughout Europe. Take 2 capsules with a meal. May take up to 6 capsules daily.